We all wish our phones could do more from time to time, but you can't just add new features without buying a new device, right? Oh, you're forgetting about Moto Mods. You can add new hardware capabilities to your phone like a speaker, a zoom camera, or projector. It changed everything... actually, that's wrong. 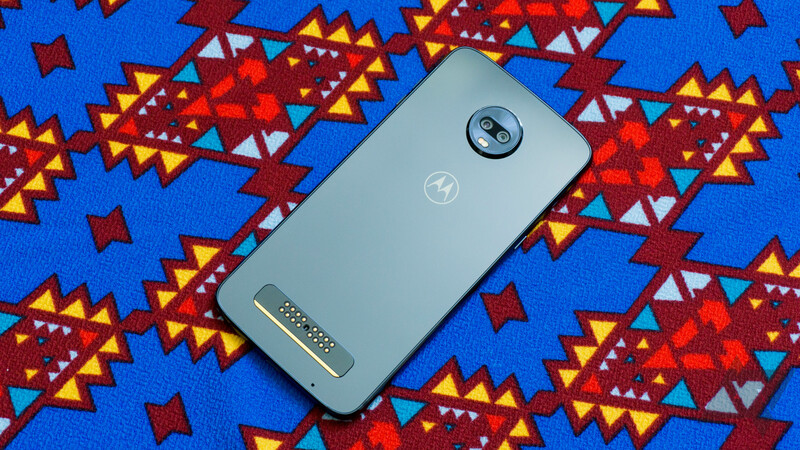 Smartphones are largely the same as they were in 2016, but Motorola is still at least going through the motions to pretend Mods are a good idea. The evidence is unavoidable at this point: they're not. Motorola had a strange 2018. After promising oodles of Mods, the company only launched a single Mod in 2018—the Moto stereo speaker. 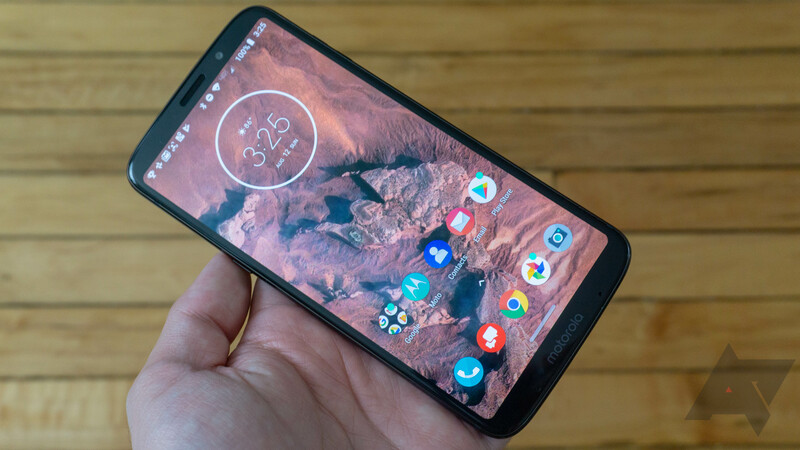 And then there's the Moto Z3, which only works on Verizon, runs on 2017 hardware, and is still waiting on its promised 5G Mod. 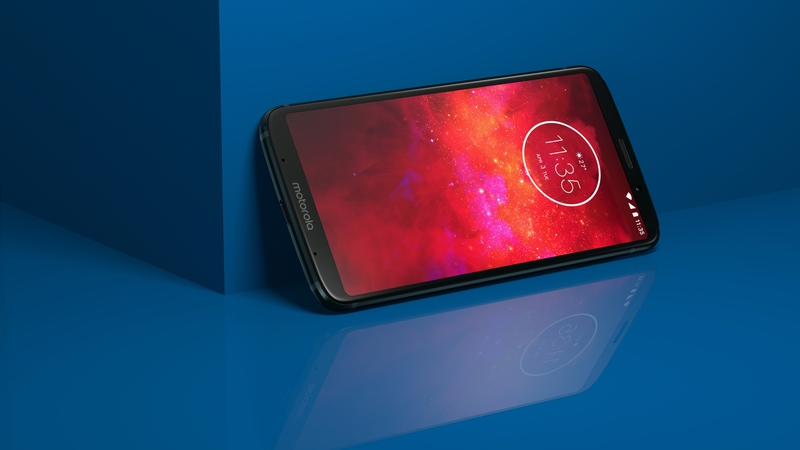 It looks like Motorola isn't giving up on the Mods in 2019. 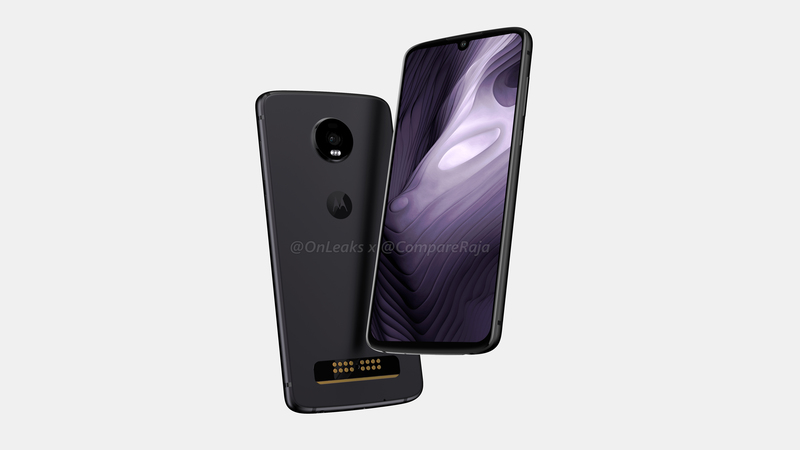 Leaked renders of the Moto Z4 Play show the same Mod connector we've come to know and tolerate, and a water drop notch. 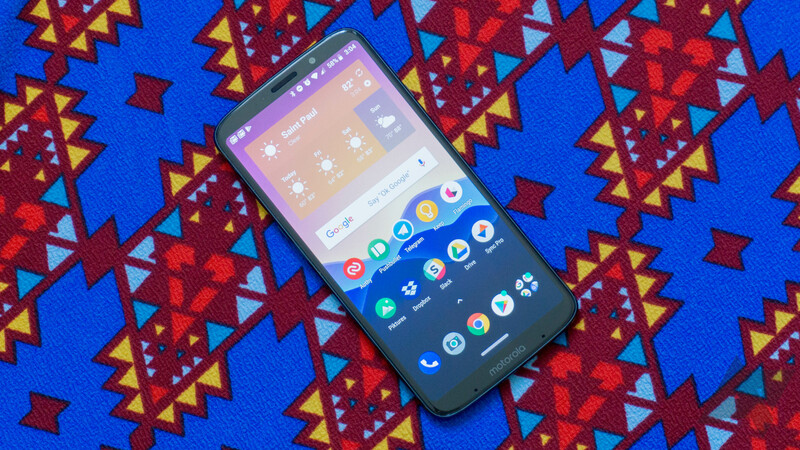 Motorola is still pumping out successful mid-range and budget phones, but a smash-hit flagship device has eluded it for years. The Moto Z phones with their modular accessories have potential, but consumers aren't running out to buy many $200 projectors or $130 photo printers. If you ignore the Moto Mods, past Moto Z flagships have at least been top-of-the-line phones with uncluttered software and modern specs. That's what makes the new Moto Z3 so perplexing. It's specced like a phone from 2017. Plus, it's exclusive to Verizon. Modular smartphone hardware may not have taken the world by storm, but we continue to see companies trying to make it work. While it's always nice to have newcomers like Essential taking a stab at it, the king of modular add-ons is still Motorola. 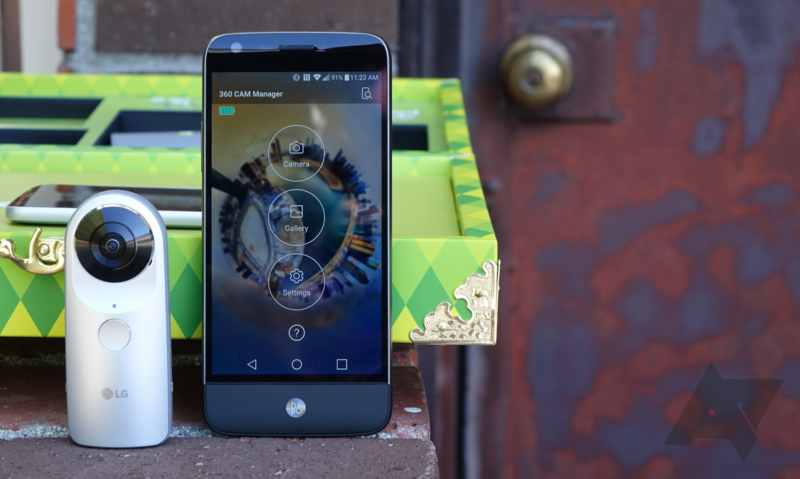 Going back two years now, Moto Mods have offered owners of Z-series devices the chance to augment their phone experiences with everything from cameras with optical zoom to miniature video projectors. 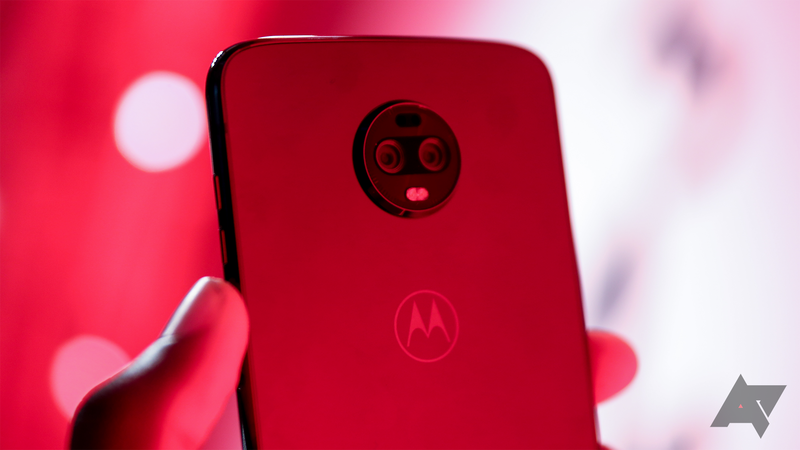 Back in June we were introduced to the mid-range Moto Z3 Play and today we get to meet its big brother, the new Moto Z3. 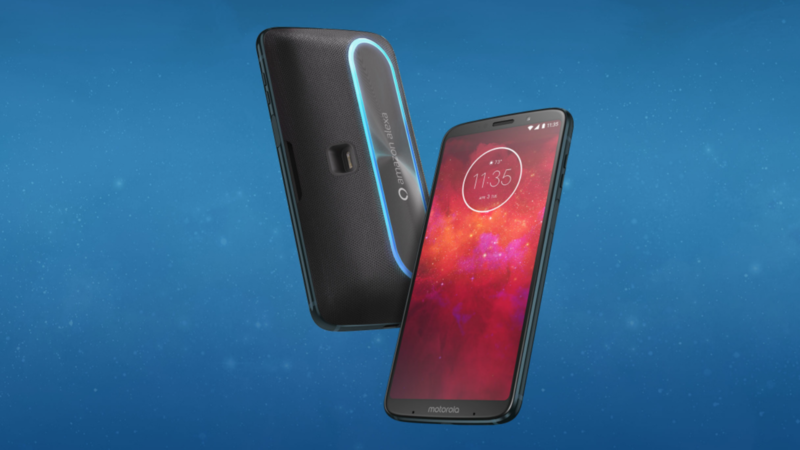 Lenovo-owned Motorola hasn't exactly set the world alight with the modular accessories made for its Moto Z line, yet here is the first of the 3rd generation in the much-maligned phone range. 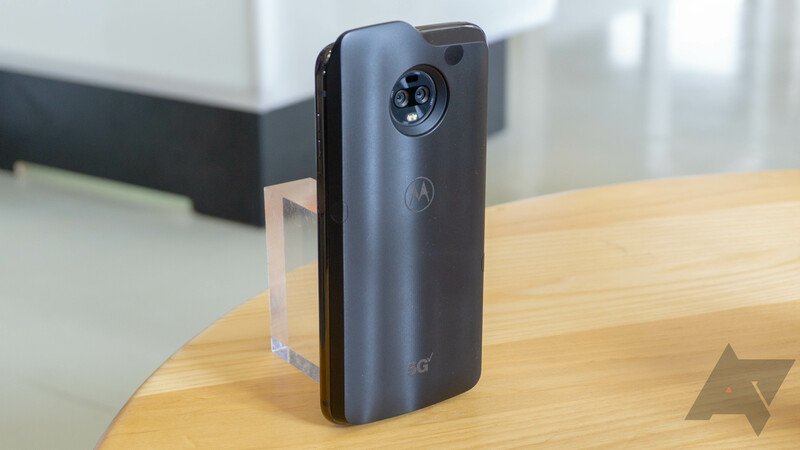 For better or worse, Moto is going to make a real go of these Moto Mods, and in a bid to get them into people's hands, the new Moto Z3 Play will even come bundled with an unsolicited Moto Power Pack mod.